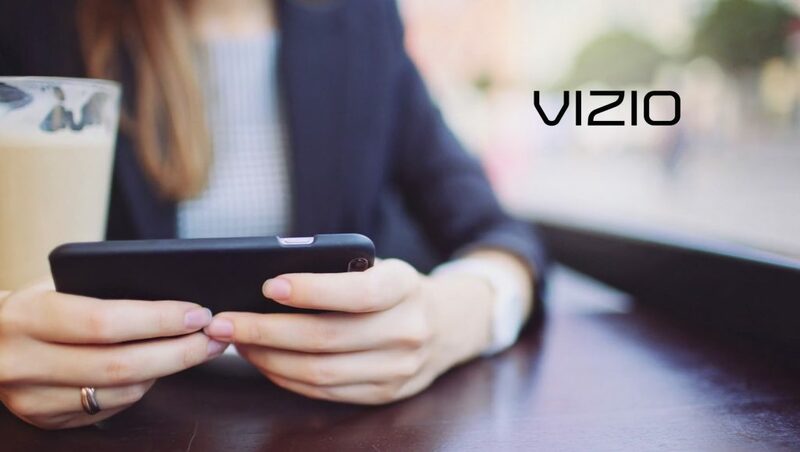 America’s top media and technology companies, in collaboration with US smart TV company VIZIO, announced the formation of a consortium dedicated to the development and deployment of a new, open standard for addressable advertising on connected TVs. The effort will open up a direct dynamic ad- management pathway between content owners and TV devices. Dubbed “Project OAR” for Open Addressable Ready, the consortium is working to define technical standards for TV programmers and platforms to deliver more relevant advertising experiences within linear and on-demand formats on smart TVs. With OAR, media companies can deliver ads that are relevant to the household and, more importantly, improve the linear viewing experience for consumers. “We all recognize the most important goal of this initiative is to drastically enhance the TV experience for people at home,” said VIZIO Founder and Chief Executive Officer, William Wang. The consortium has the initial pledge from VIZIO that once the standard is developed it can be deployed on its opt-in footprint of connected TVs, though the protocol will be open and designed to enable any internet-connected TV maker and connected-device company to leverage it. With oversight from a committee comprised of representatives from Disney’s Media Networks (ABC, ESPN and Freeform), Comcast’s FreeWheel and NBCUniversal, Discovery, CBS, Xandr, Turner, Hearst Television and AMC Networks, the technology will be developed by Inscape, the TV ACR data company owned by VIZIO. The standard promises to solve a lot of problems at once by delivering enhanced advertising products to brands, making the ad-supply chain more efficient, and giving audiences advertising content they are more likely to watch and enjoy. With development now underway, the consortium aims to have a working product to showcase in Spring 2019 with full deployment targeted for early 2020.